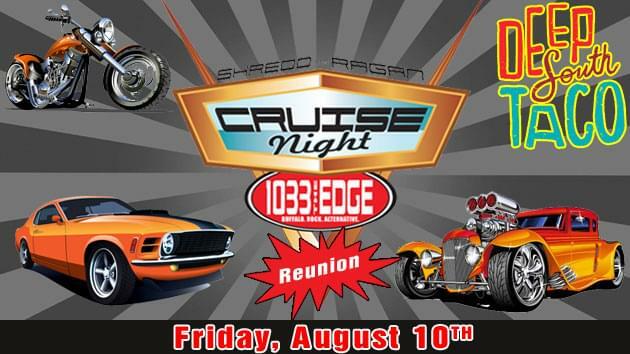 12:00 a.m. - 1:59 a.m.
We’re bringing it back – for one night only!…….Join Shredd and Ragan Friday August 10th at Deep South Taco on Transit Rd for our Shredd and Ragan Cruise Night Reunion! Well take over the massive paved parking lot in-front of, and surrounding, Deep South Taco for an evening of good old fashion S&R Cruise Night Fun! Live music, contests, free prizes, great food and cold beers. Bring out your Classic Cars, Hot Rods, Tuners, Sports Cars, and Bikes! We’ll be awarding trophies for Best of Show, Best Hot Rod/Street Machine, Best Bike , Best Import, and Best Classic. Don’t have a sweet ride? Dont Worry! 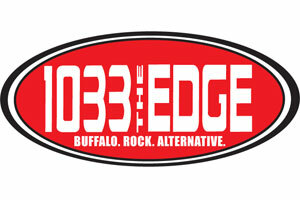 Show up and enter to win a Lamborghini Gallardo Spyder 1-Day Rental from Redline Rentals of Buffalo! We’ll start parking cars at 4pm so get there early and get your space! Remeber the good old times with us – Friday August 10th at Deep South Taco.